I am a retired telecommunications technician who has let his artistic side out with s camera. The technical side still comes in handy, but the artistic side wins out more and more as time goes on. I shoot with the Nikon D750, quite often with the 200-500mm f/5.6 attached for wildlife, and the 105mm f/2.8 Micro for Headshots. 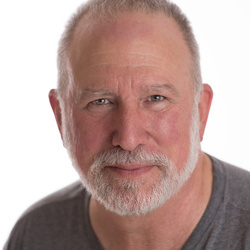 I am a member of Peter Hurley's Headshot Crew.